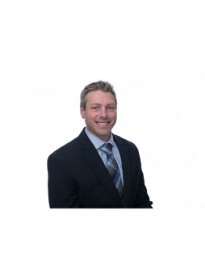 Kevin Seagren is the agency owner of a Goosehead insurance branch in Livermore, California. Kevin has 10+ years of insurance background as an Agency Owner with Farmers. With his experience and access to 30+ top rated carriers, Kevin and his team will be able to tailor the best options for protecting you and your family. Previous to his insurance work, Kevin spent time as a Route Sales Supervisor for Dreyer’s Grand Ice Cream in the San Francisco Bay Area servicing Northern California. Born and raised in Oakland, California, Kevin has seen his fair share of catastrophes. Having the ability to work with numerous top-rated insurance carriers provides the best experience for our clients. Call us today and experience the power of choice for your insurance needs.